Reading is a passionate approach to exploration and fascinating replicates of mind blowing experience. It doesn’t only expose you to knowledge but stimulates your mind in different paths and makes you think of different beliefs and consider a different way viewing things in your daily life. As the influence of reading is great, the influence of good stories is even greater! Malaysia is the land of cultural indifference and that shows in Malaysian books and novels; as some talented authors try to add artistic touch their cultures through these words. We have managed to list down some of the best books that managed to step in greater rankings and are highly recommended for you to read. A historical fictional romance written by Yangsze CHoo, the story depicts the Chinese of the colonial Malaya and how its attached to its typical ancient customs. The book was rated 3.75 on “Good Reads” ranking website. 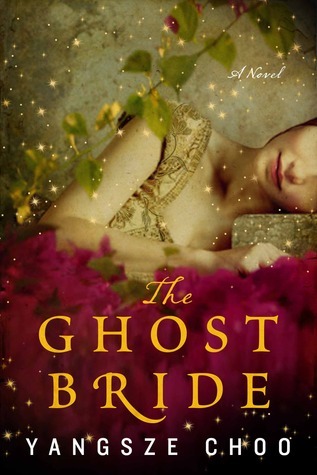 This fictional novel speaks of a girl who has been raised by a poor family and her luck changes some day and turns around as she is adopted by a rich family who want to take her as a “Ghost Bride” for their only dead son! As intimidating that might sound, it is also interesting; where the reader will be taken in a proper trip of imagination where he/she will find out that their son died due to mysterious circumstances and that ghost marriage is used to placate a restless spirit. The young girl will have a decent home in return for a terrible deal. The author however managed to add adventures and unexpected twists in the plot. A novel written by Nevil Shute and ranked a 4.11 on Good Reads; it portrays a tale of love and war but the typical scenario of love and war stories; this novel actually is inspired by the Malayan jungle during World War II to the rough Australian outback. The novel speaks of an English woman who lived in Malaya and got captured by the invading Japanese; she fled the war and went back to England and discovered an unexpected inheritance that urged her to go back to Malay to give something back to the villagers who saved her life. This will make the readers die out of curiosity and also blends a soft heart in the mood of existence of humanity. The book that is favored by millions of readers in Southeast Asia is ranked 3.92 on Good Reads. 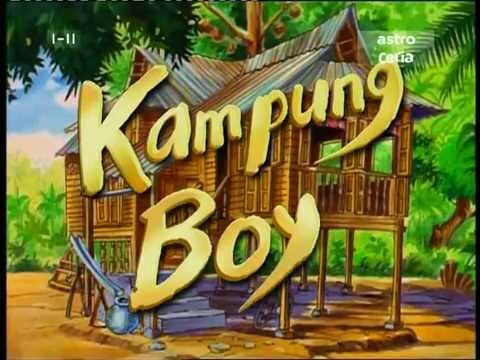 Kampung Boy was written by Mohamed Nor Khalid and exposes the life of a Muslim boy who grew up in rural Malaysia in the 1950’s. The adventure of the young man takes place through his mischief making, fishing trips, religious study, work on his family’s rubber plantation and the traditional way of life in his village Kampung. This is the prefect cultural novel for young adults as the book is hilarious and affectionate. 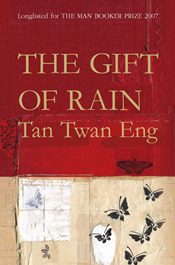 The book written by Tan Twan Eng is ranked 4.06 on Good Reads, and it describes a vivid picture of the setting in Malaya in 1949. The story talks about a young girl who have studied law at Cambridge and had the time to charge and prosecute Japanese war criminals. She survived the Japanese wartime camp and has built a garden in Kuala Lumpur to honor the memory of her dead sister who died in the camp. The garden of evening mists is a place of mystery. This novel will certainly make the reader ask questions about the nature of surviving war and have doubts of whether it’s a good thing or a bad thing! The setting of the book takes place in Penang 1939 and portrays a story of betrayal and barbaric cruelty, bravery, and great passion of love. The story talks about a young man who is attached to loyalties and deceits found in the time of war.